Yes, it happens…pretty frequently actually. If you’ve lost the keys to your filing cabinet and don’t have a spare, then your options are dictated by how urgently you need to get into it. The first thing you should do is check other filing cabinet (or desk) keys in your office on the outside chance that they use the same key. Both locks and keys are marked, usually with a number/letter combination (ex: E102, 331H, etc. ), again this is a long shot, but it’s worth a try and if you find match you might want to go buy a lottery ticket because it’s your lucky day. If you absolutely can’t wait a few days, then your best option is to call a local locksmith and see if they might be able to help. Be sure and tell them the brand of the file and ask if they’re familiar with that brand and/or if they have had success opening them without destroying the lock. The other option is to drill out the lock core yourself and hope that you can get the lock to release and open the cabinet. Depending on the model of your cabinet, replacement locks are normally available, but they normally cost about $30 plus labor to install it unless you’re able to do it yourself. As a last attempt, you can try to “jimmy” the lock mechanism itself if you can determine how it works and have the proper tools to access it, but you run a pretty high risk of damaging your cabinet and/or breaking the locking mechanism itself. HON Accessories – The official source for HON replacement keys and parts. 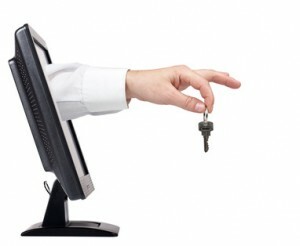 EasyKeys – Replacement keys for many different brands. Mr. Lock – A wide assortment of keys and locks.. 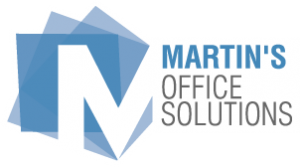 Problem Solver – These folks carry a wide range of office furniture replacement parts including locks, drawer glides and much more. The instructions above apply not only to filing cabinets, but are also valid for desks, storage cabinets and pretty much any piece of office furniture that has a lock. Good luck and we hope you get it open! B. OFD Furniture Distributors Contact us for pricing. C. NDI Office Furniture Contact us for pricing. Are you ready to get the process started?